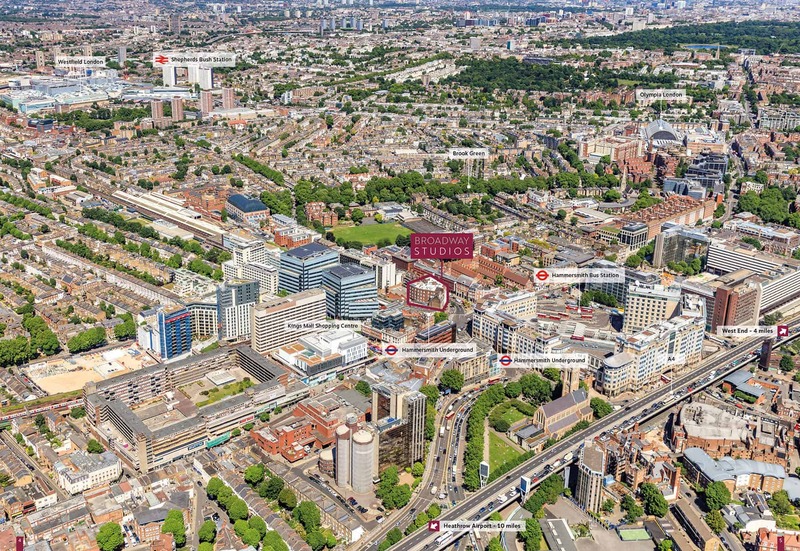 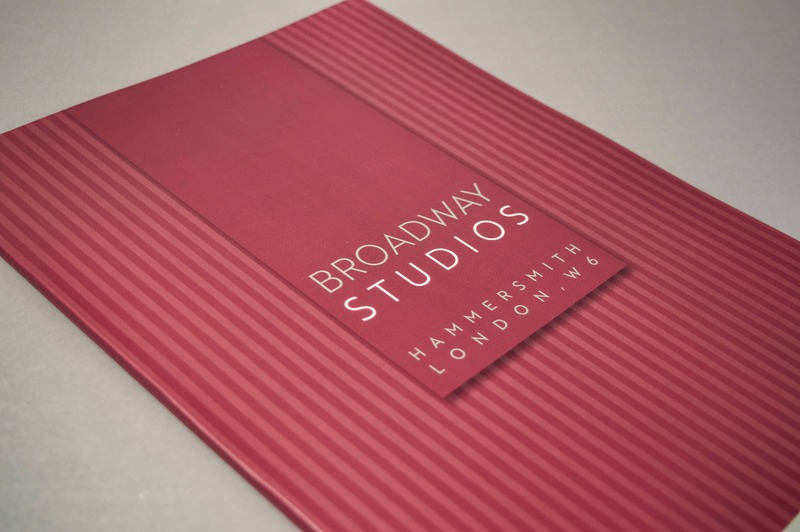 Broadway Studios offers a rare opportunity to acquire a prime, freehold Hammersmith mixed-use investment. 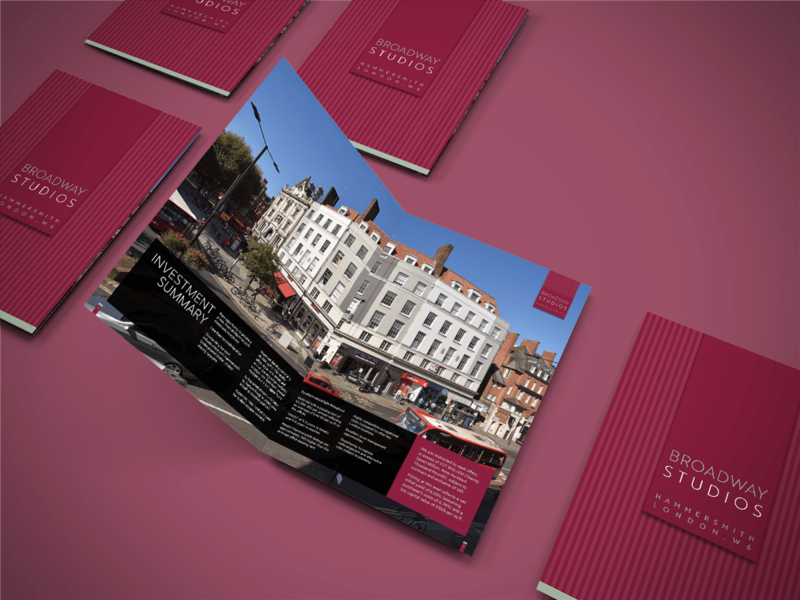 Broadway studios is a prominent building comprising of 46,884 sq ft of high quality, leisure and service business accommodation arranged over basement, ground, mezzanine and four upper floors. 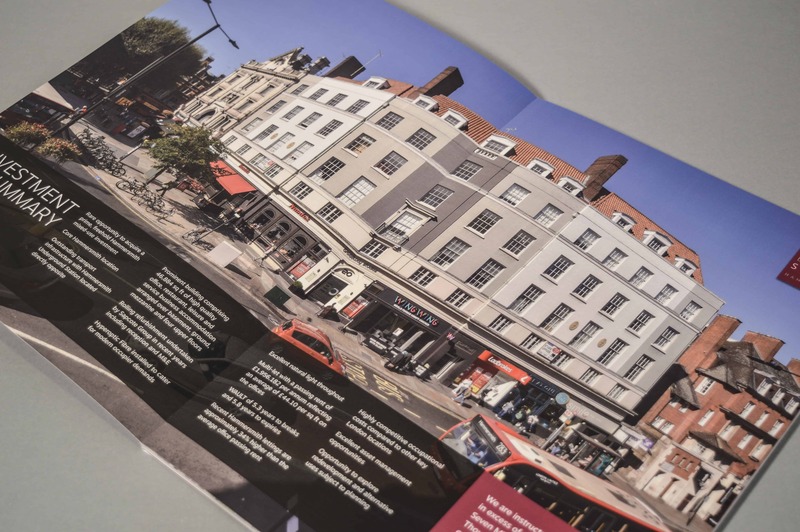 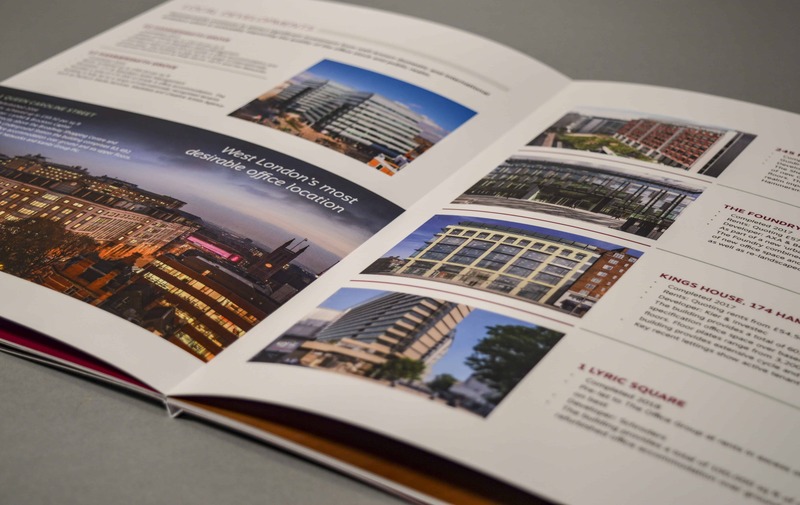 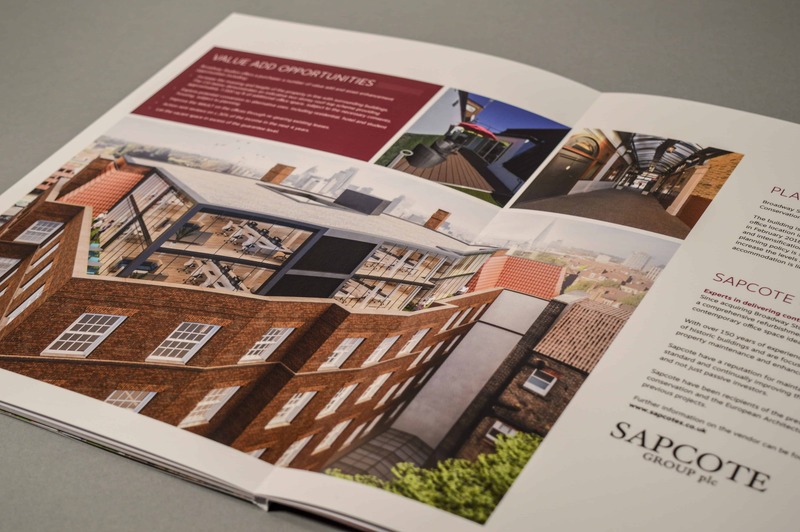 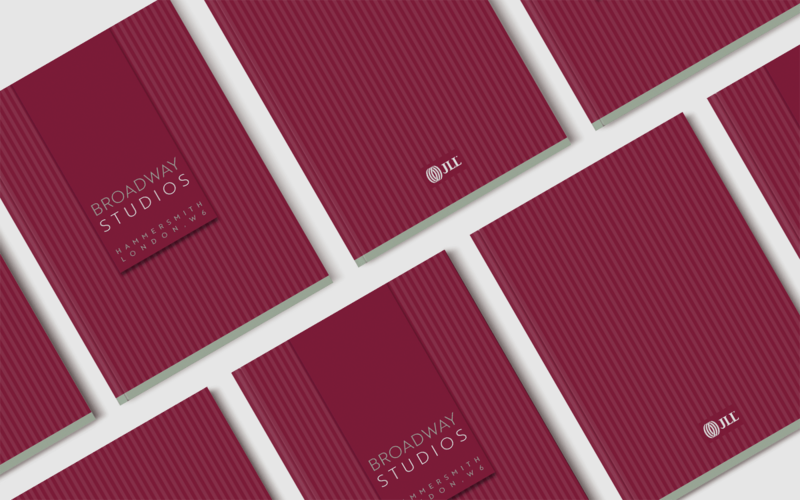 Due to our vast experience in property investment marketing and our long-standing working relationship with JLL, our Creativeworld team was exclusively selected to design, develop and produce a bespoke brochure for their Broadway Studios investment.